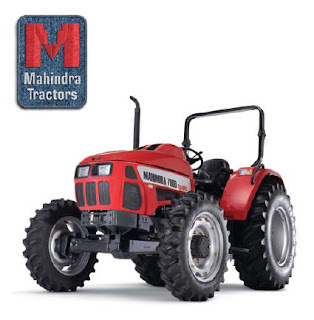 M&M signed an agreement with the Ghanaian government to supply 1000 tractors to its farmers during this year’s farming season. It will also set up a servicing and training plant to complement the existing one in Kumasi to serve farmers in the Northern and Southern sectors of the country. Ghanaian Vice President, John Dramani Mahama said all these were to partly support the Government’s Savannah Accelerated Development Authority (SADA) agenda to bridge the development gap between the North and the southern sector.